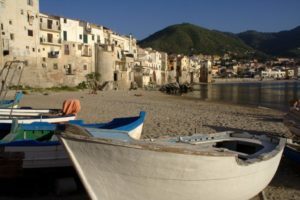 Corsica, Sardinia, Sicily, Aeolian Islands – stunning destinations that offer yacht charter guests a unique cultural experience. Prepare for spectacular scenery above and below the waterline. Towering rocky precipices plunge straight down into a deep, azure sea. Your charter yacht can reach the shores of Corsica, Sardinia and Sicily from mainland Italy, or you can fly to the island to launch your circumnavigation. Each of these ancient isles is a unique repository of astonishing art, architecture, culture and dramatic history. Corsica will transfix the senses! Corsica is a magical place. Ruled by the Republic of Genoa since 1284, Corsica was briefly an independent Republic from 1755 until its conquest by France in 1769. Today French culture, crafts and cuisine, create a destination of extraordinary charm. Probe a little deeper to find villages where Corsican is spoken, hillside restaurants are pure Italian, and ancient trails that connect them. 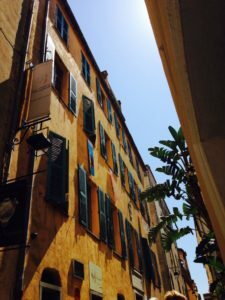 Hoist anchor and navigate to the picturesque town of St Florent. Located on the north west coast, it’s shops, restaurants and galleries are reminiscent of St. Tropez 50 years ago. 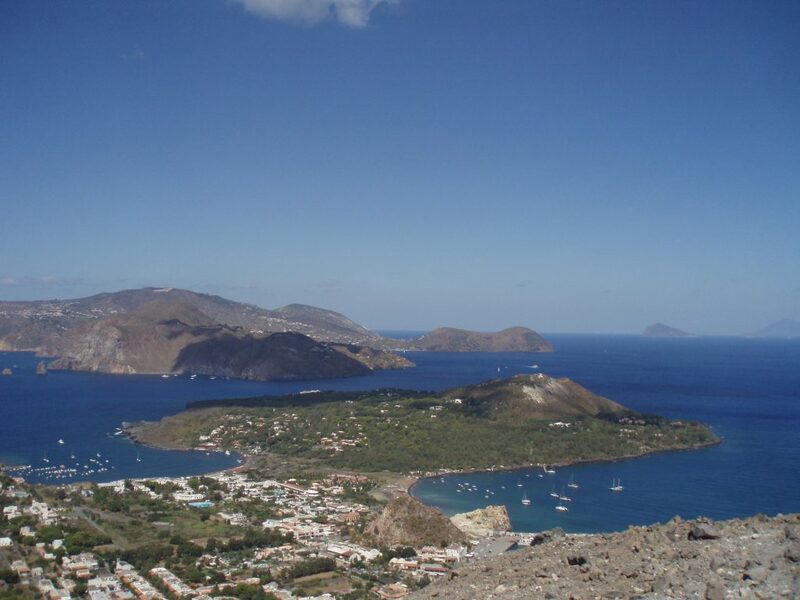 Corsica, Sardinia, Sicily, and the Aeolian Islands are destinations for adventure. Set a southern course, Bonifacio is your ultimate reward! exploration. Dock at Ajaccio, especially amusing for history buffs as the birthplace of Napolean. 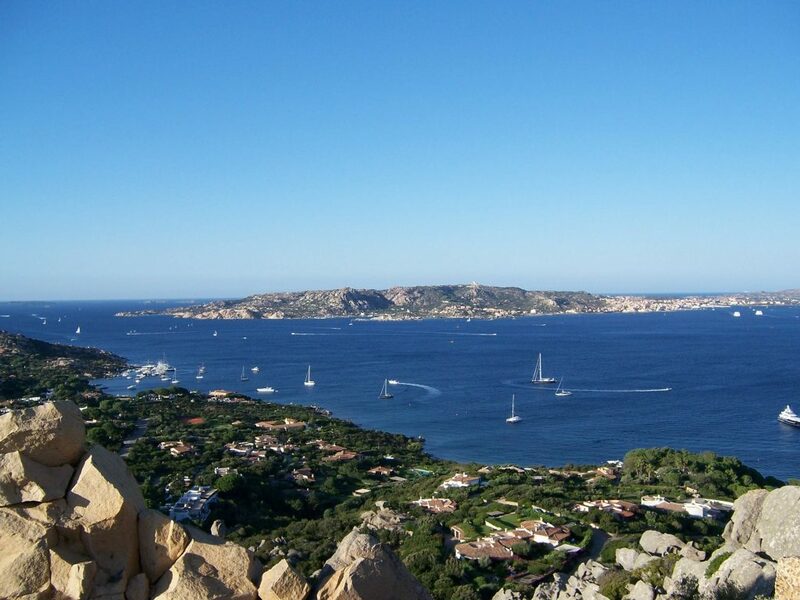 and Propriano to peruse these charming towns, then head to Bonifacio. This medieval village is one of the most striking to view on approach from the sea. 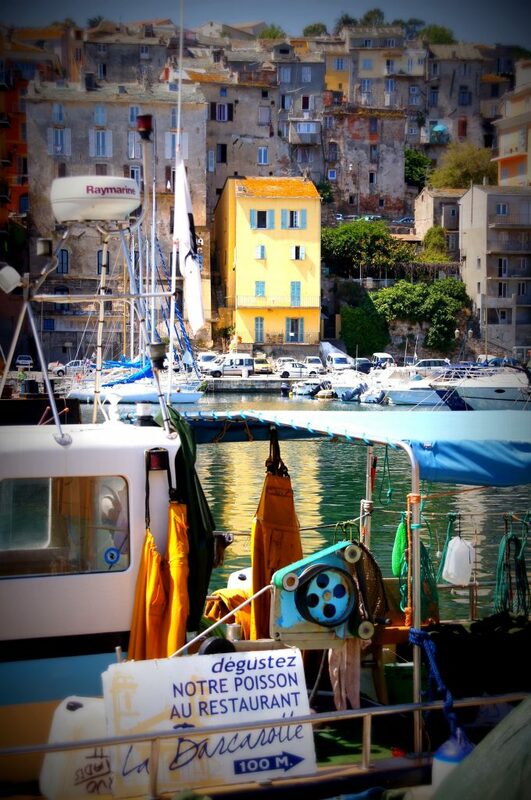 Everyone adores Bonifacio with its amazing harbor and imposing fortified village, perched atop white limestone cliffs. Crossing the Straits of Bonifacio, dock in the port of Maddalena Island. 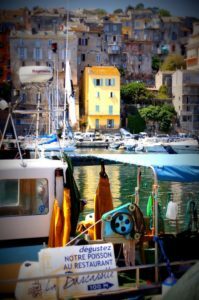 Known for its magnificent beaches, La Maddalena has a fascinating history due to its strategic position in the straits, and an Old Town worth poking around. Prince Aga Kahn concieved and constructed trendy Porto Cervo as a yachting retreat worthy of his ultra-wealthy friends. Storied yachts from around the world decorate the harbor and the nightlife is legendary. A few miles further south is the villa town of Porto Rotundo, nestled in pines and palms. Equally as upscale, this is the preference for families, and those that prefer more tranquility and less celebrity. The town of Olbia is easy for a departure by air and a walking tour takes in some most unusual places. Corsica, Sardinia, Sicily, and the Aeolian Islands are prized for their extraordinary beauty, but Porto Cervo is where you’ll encounter sumptuous hedonism. Charter a yacht to circumnavigate Sicily and expect the unexpected. Ports of call with stunning baroque churches, priceless renaissance works of art, plazas where coffee drinkers burst into an aria, vast ancient Greek ruins, heady wine and sumptuous food. 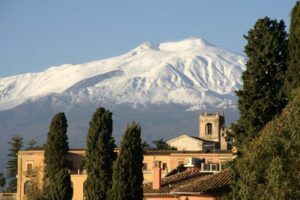 Scale the heights to look into the maw of volcanic Mt Etna, and with a little luck, when darkness falls, applaud her fireworks from your deck. Discover this mecca of yachtsmen, a natural wonder and a leap back in time. This volcanic archipelago surfaces in the Tyrrhenian Sea just north of Sicily. Named after the demigod of the winds, Aeolus, it is a favorite of charter sailing yachts for all the right reasons. Corsica, Sardinia, Sicily, Aeolian Islands, each island is unique yet all offer a yacht charter that will surprise the senses. Contact Select Yachts Charter Brokers for a presentation of available yachts in the region perfectly suited to your charter party. Whether you prefer a crewed sailing yacht, spacious catamaran, or luxury motor yacht, we have the yacht to make your dream vacation a reality.